Results: November 2017 Philippine Bar Exam (List of Passers and Topnotchers) - Balita Boss! 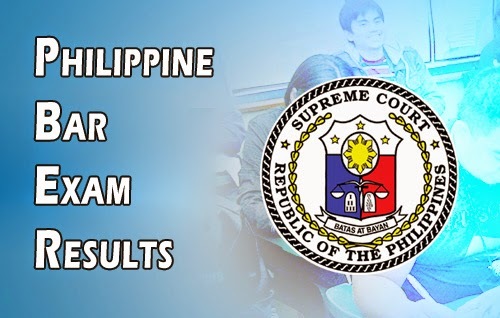 The Supreme Court (SC) released the official results of 2017 Philippine Bar Exam on Thursday, April 26, 2018. A total of 1,724 successful examinees passed the 2017 Bar Exam, SC Associate Justice Lucas Bersamin announced. MARK JOHN SIMONDO, a graduate of University of St. La Salle Bacolod, ranked first in the November 2017 Bar Exam with an average of 91.05%. During the last bar examination, a total of 3,747 out of 6,344 examinees passed the November 2016 Philippine Bar Exam, SC announced.